7th March 2019 Station Manager Comments Off on Berlin Baby! 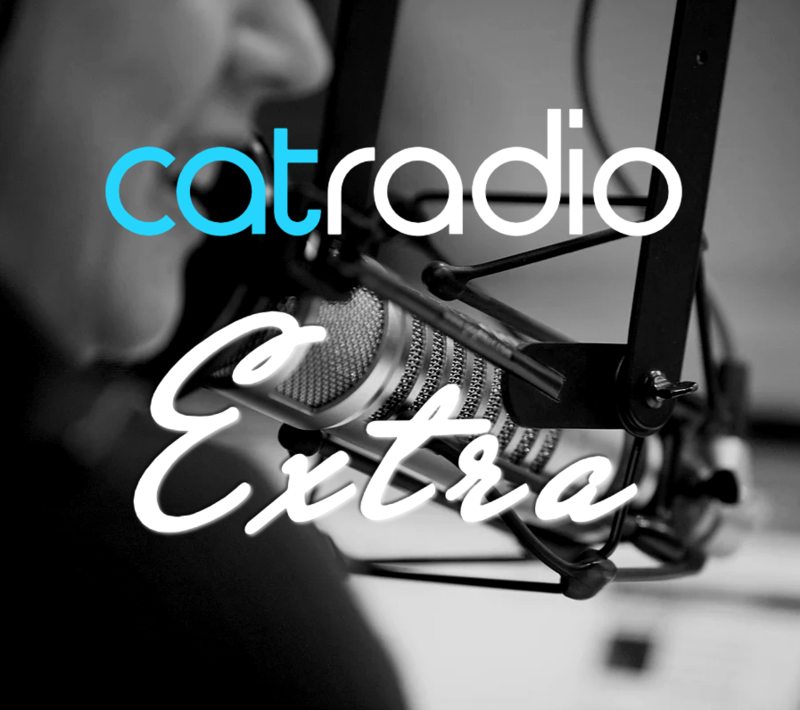 25th February 2019 Station Manager Comments Off on The Cat Radio Awards are Coming! 14th February 2019 Station Manager Comments Off on Learning from the best! 5th February 2019 Station Manager Comments Off on BREXIT! 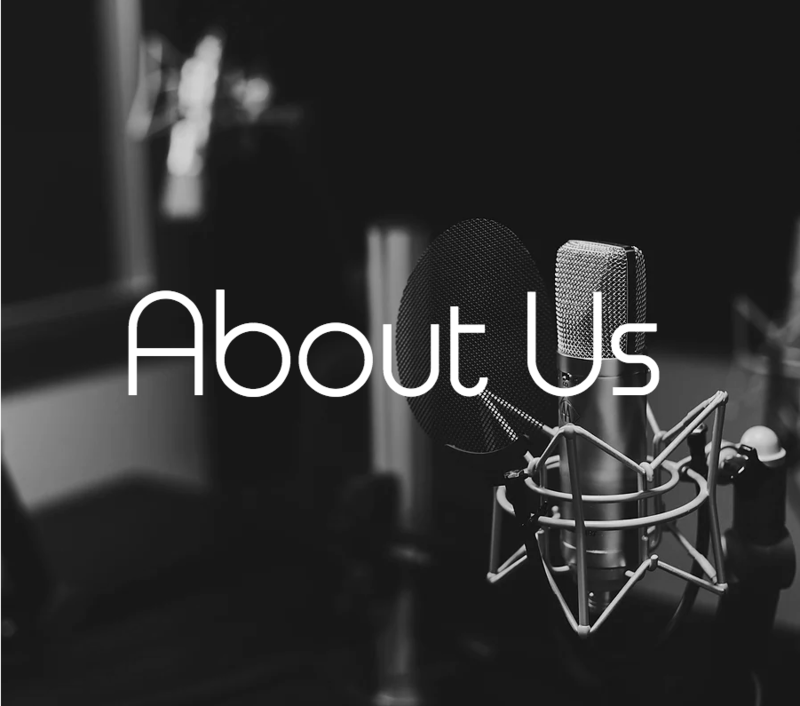 Announcing The Cat Radio Awards 2019! 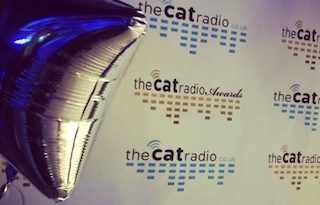 1st February 2019 Station Manager Comments Off on Announcing The Cat Radio Awards 2019! The SRA Training Day is Coming to Warrington! 28th January 2019 Station Manager Comments Off on The SRA Training Day is Coming to Warrington!